‘I spy with my little eye’ - How are you embedding mathematics within the wider curriculum? 'Be the talk of the town' - Using talk to clarify and refine mathematical understanding? 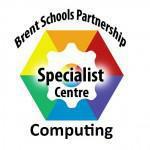 From Concrete to Code - How can we use Maths Mastery to achieve this? "Shape Up!' - Inspirational and innovative strategies to visualise geometric concepts. "A Problem shared is a problem halved' - Outstanding teaching and learning in fractions, percentages and decimals. 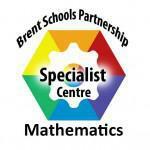 'Lost in translation' - What is involved in algebraic thinking? 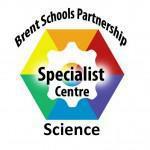 Brent Schools Partnership (BSP) The Brent School Partnership is strongly committed to promoting high quality school-to-school support, and leadership of the school system, by autonomous schools who aspire to excellence in all that they do. Specialist Centres reflect this commitment and make real the Partnership�s strategy for school-to-school support. 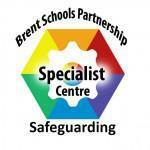 Specialist Centres are members of a wider BSP network which contributes to overall improvement and provides valuable school-to-school support.